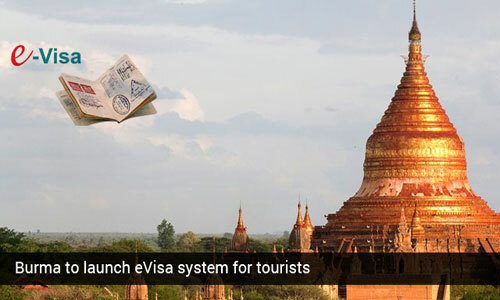 Burma Government chooses to launch the system of online tourist visa application for tourists. 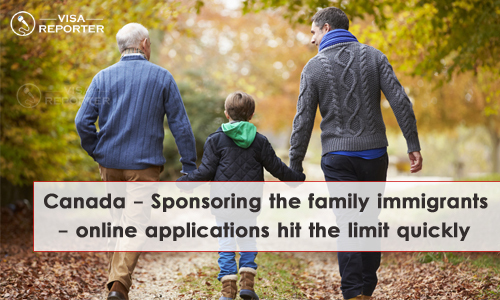 The eVisa website, which would come into effect from 01 September 2014, will issue limited number of visas to the applicants, who are recognized by the ministry of immigration. 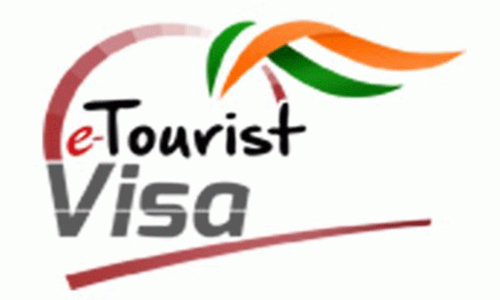 A tourist visa valid for 28 days will take five days to go through approval process and will cost US$50. Yangon Airport will act as the only entry point for eVisa holders. 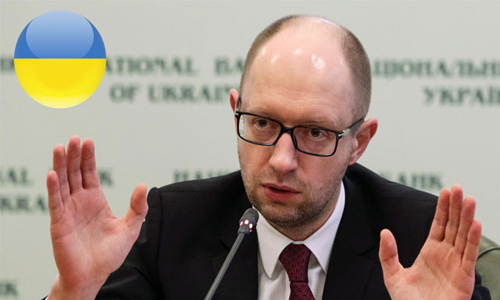 However, the government intends to expand the entry points in the future. 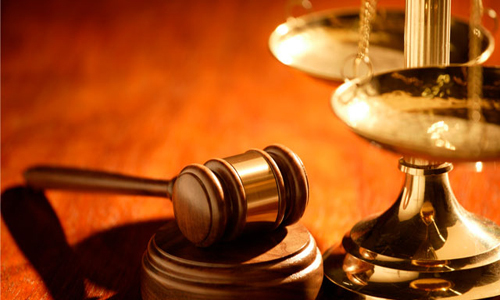 Applicants have to provide a color photograph that is taken in the previous three months and passport having a validity of six months to be approved of eVisa letter, whose validity is three months from the date of issue.